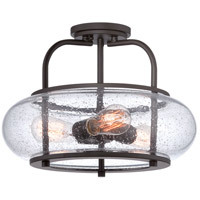 Q Can you hang this light on a sloped ceiling? 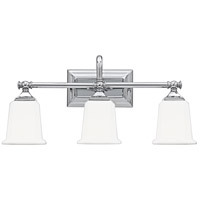 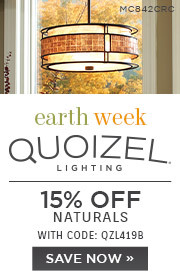 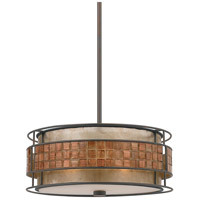 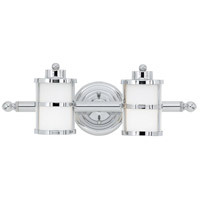 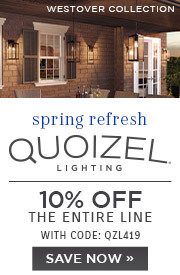 A No, the Quoizel Lighting Adonis 6 Light Island Light ADS639DC cannot be hung on a sloped ceiling. 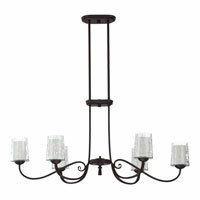 Q Does this come with extra rods for adjustment of the height? 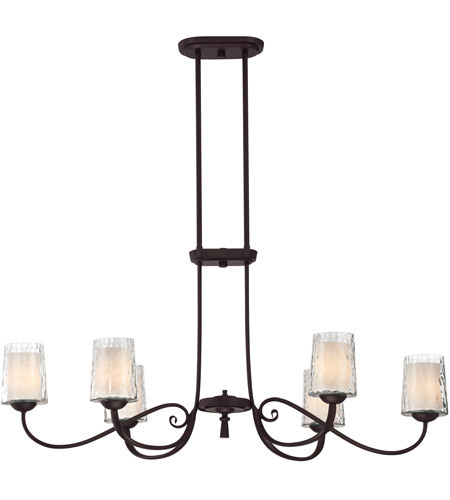 A Yes, the Quoizel Adonis 6 Light Island Light ADS639DC comes supplied with (4) 6" and (4) 12" downrods for various height adjustments. 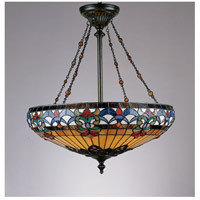 Q What are the dimensions of the canopy? 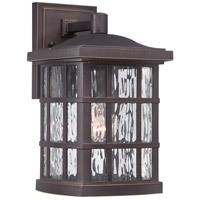 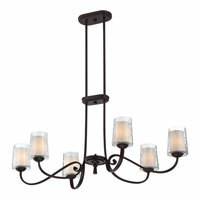 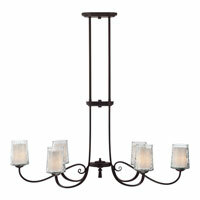 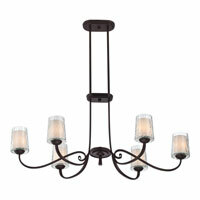 A The Quoizel Adonis 6 Light Island Light ADS639DC ceiling canopy is 8" by 4.5".